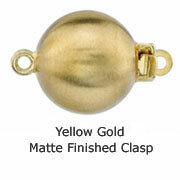 This pearl necklace is an exquisite choice for any occasion. The strand measures at 11mm in the back and graduates perfectly to a gorgeous 14mm centerpiece. 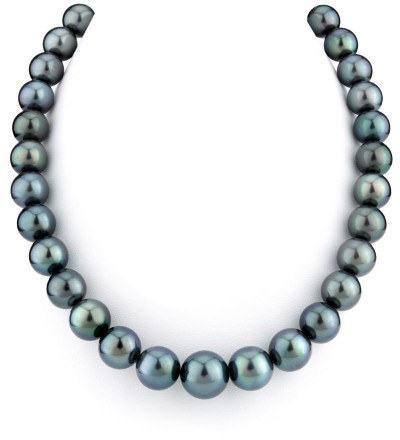 The unique black color exhibits the beauty of French Polynesia in every Tahitian pearl. The necklace comprises of AAA quality pearls with "High" luster. We guarantee our 11-14mm Black Tahitian South Sea Pearl Necklace to be high quality, authentic jewelry, as described above.